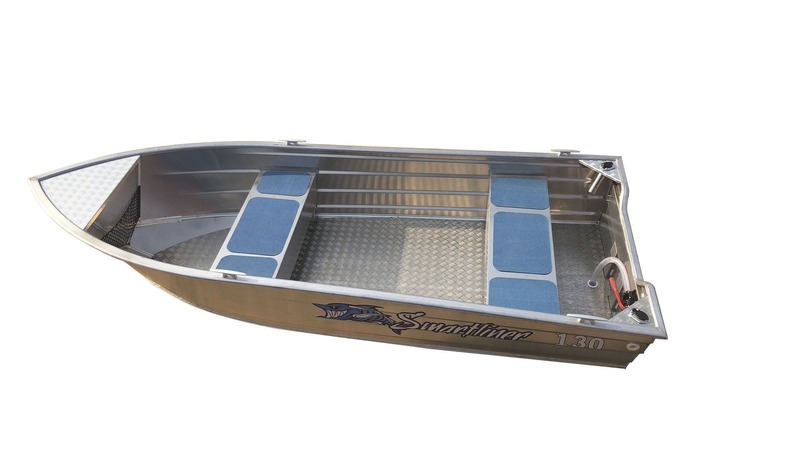 130Smartliner restarts the manufacturing of its aluminum boats in a new plant. 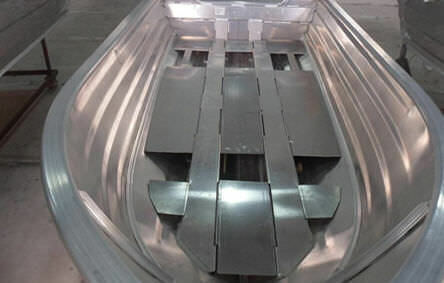 The freshly produced boats will have the same hulls and be fully welded. 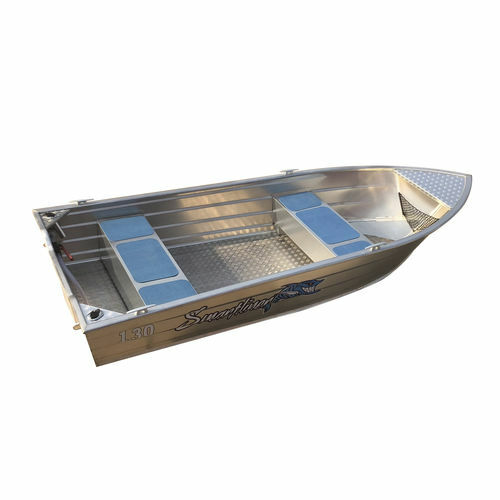 For production cost issues the fiberglass cockpit floor is replaced by aluminum floor as such the boat is lighter but keeps its excellent stability and navigation quality.